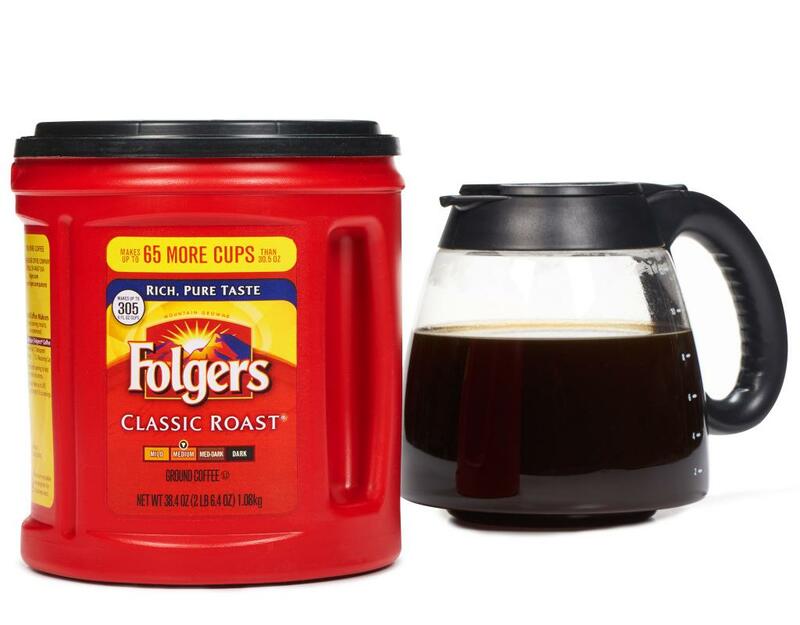 Wake up to Rich, Pure Taste. 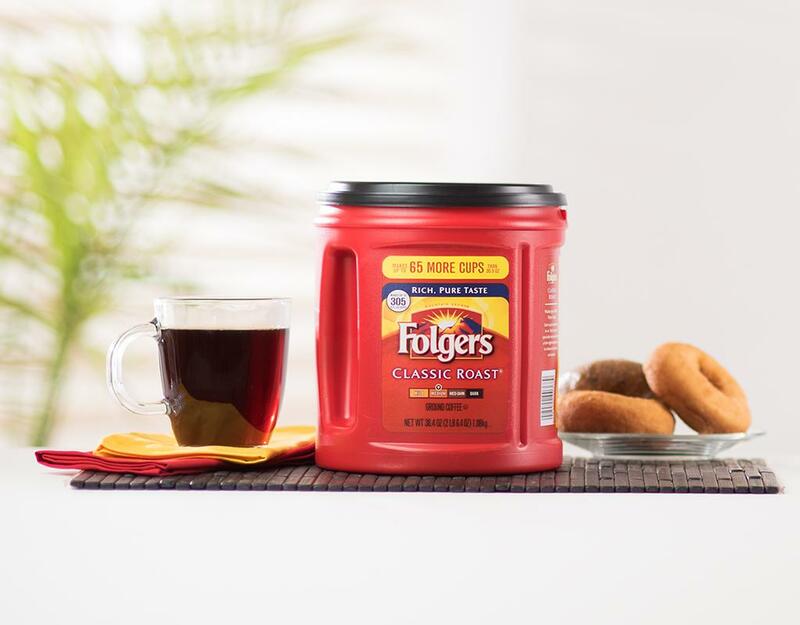 Each cup is important to Folgers, that’s why they specially roast each bean at the right temperature to release rich flavors and aromas. Made from Mountain Grown beans, the world’s richest and most aromatic. 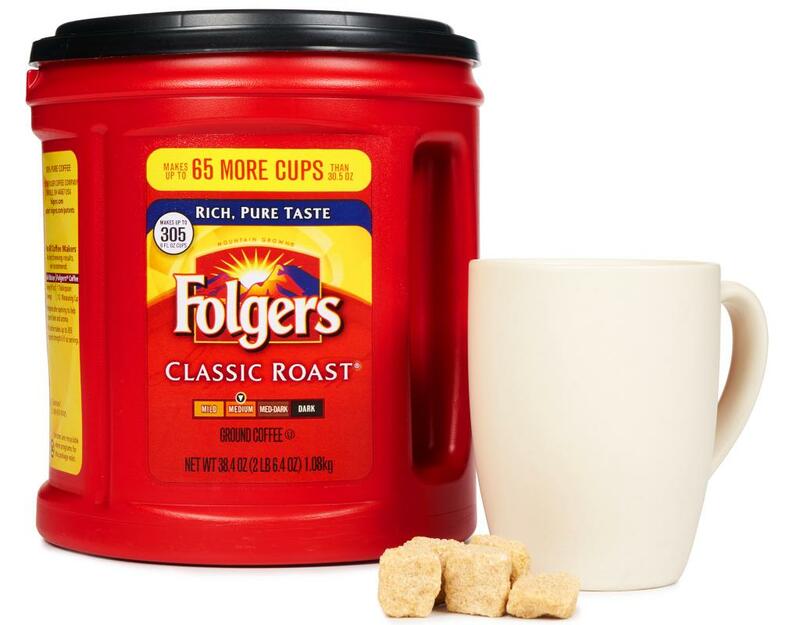 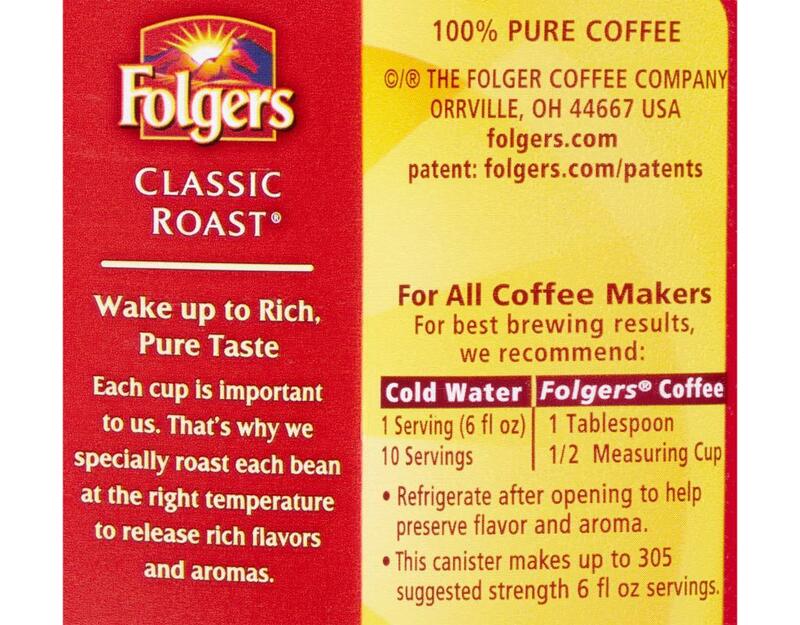 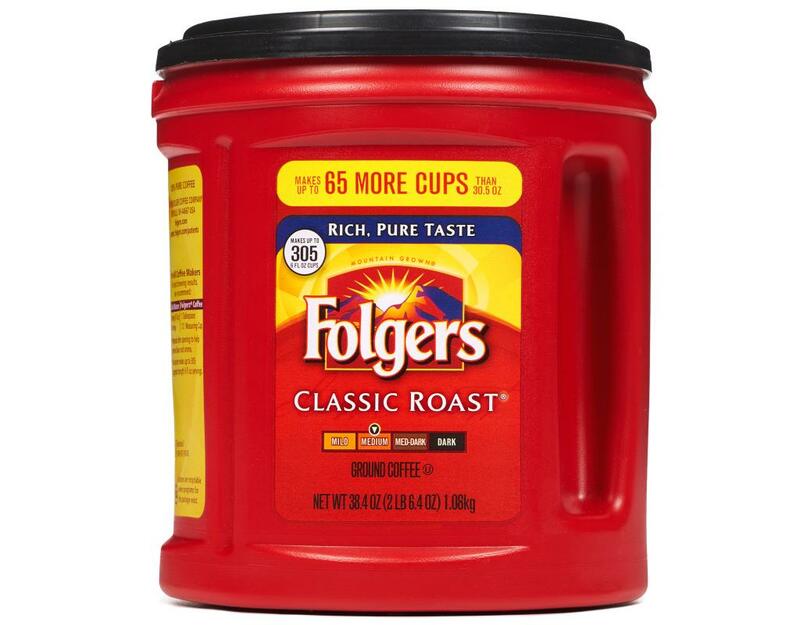 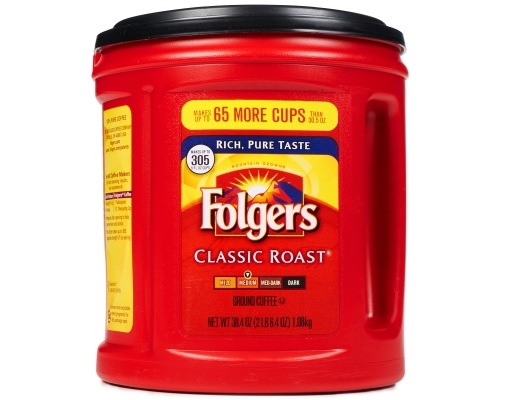 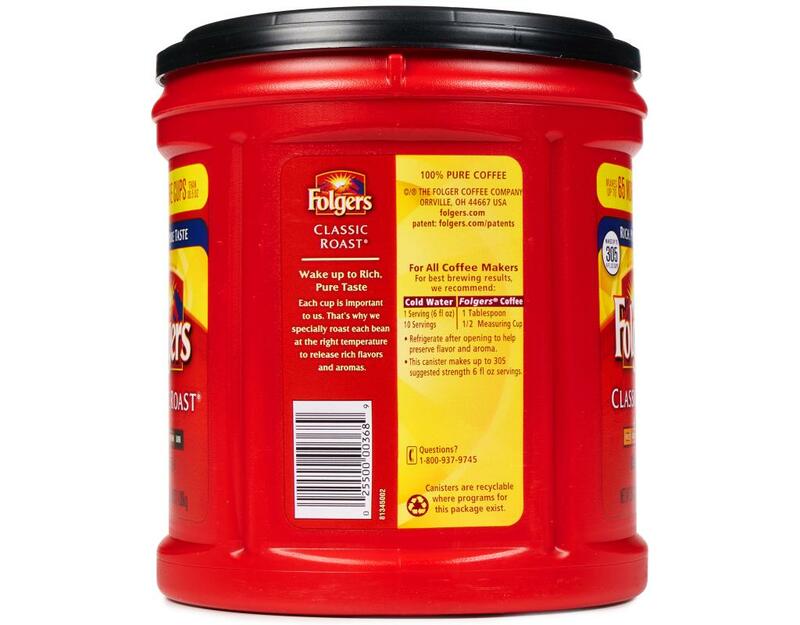 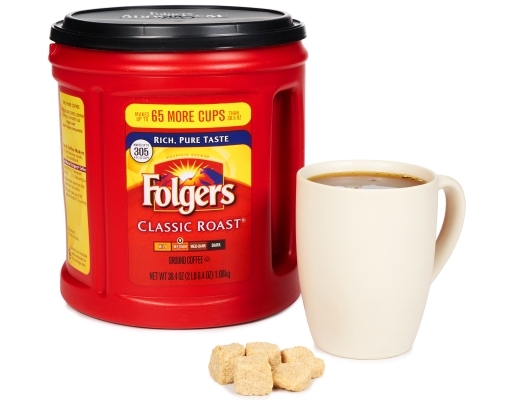 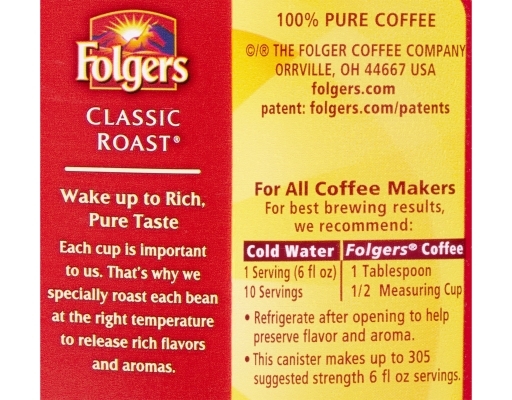 Folgers Classic Roast Coffee has been The Best Part of Wakin’ Up for more than 150 years.